A motorcyclist is at most danger from injury when they are involved in a collision given that, unlike a car accident, they do not have the luxury of airbags, steel frames or other automobile safety features. To make matters worse, insurance companies have a negative attitude towards bikers whom they deem as reckless just because they are bikers. Regardless of the reason, even a motorcyclist who drives defensively obeys traffic laws, stays on guards at all times and has years of experience can find themselves in a serious motorcycle accident. 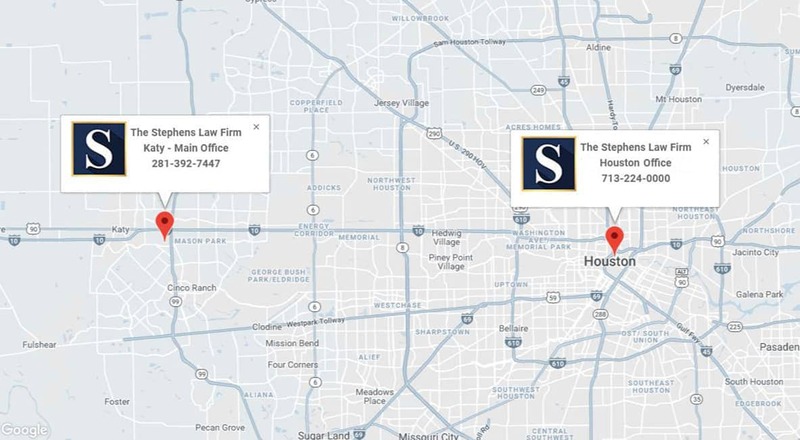 Joe Stephens is a double board certified and top rated Houston motorcycle accident attorney providing legal services for persons involved in serious motorcycle accidents all across Texas. If you or any of your loved ones have been victims of a motorcycle accident where you suffered serious personal injury, you need to engage knowledgeable and experienced injury attorneys. The firm has one of the best specialists in motorcycle accident cases in Joe Stephens. Stephens has worked numerous motorcycle accident cases and he can get you a just and fair compensation from the insurance company, once it is established that it was the other person that was at fault. Some of the expenses and compensation that you can claim include scarring, physical impairment, pain and suffering, lost wages, medical bills, and damage to your motorcycle. If you or a loved one was injured while riding a motorcycle, you need to contact a skilled personal injury attorney in Houston, TX as soon as possible. You should hire a good motorcycle accident attorney immediately after you are involved in a crash. Not all personal injury lawyers have experience in vehicle accident cases. Accident law isn't always straight-forward and hiring a good personal injury lawyer who knows Texas motorcycle accident injury law will help your case immensely. 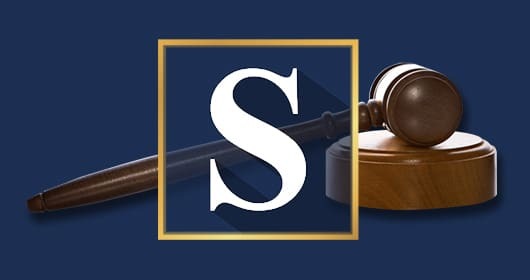 As your personal injury attorney, Joe Stephens will work to get the compensation you deserve to cover any lost wage, medical expenses, ongoing medical care, pain and suffering, and property damage you've incurred - and you pay nothing unless we win your case. We'll also handle all insurance issues on your behalf. If you've been involved in a motorcycle wreck try and have someone take pictures of the accident scene and if possible ensure that the witnesses have given statements before critical evidence is lost or contaminated or memories start to fade. To find the best car accident lawyer who will be the best for your type of situation you need to be diligent in your search for a suitable accident law firm. A good law firm typically has attorneys with the litigation experience that will enhance the probability that you will win a personal injury claim and strong client testimonials. The first critical step to take is to arrange a free consultation with a skilled and competent Houston motorcycle injury lawyer before filing a claim. If you are a motorcycle rider you know all too well that many car drivers act as if motorcycle riders do not exist. Most bikers are good at avoiding the many situations that are the cause of motorcycle accidents, but they still happen. Most vehicle drivers hardly see the motorcycle rider leading to many drivers failing to yield the right of way to bikers. Some of the most common offenses apart from a fail to yield right of way include turning in front of the motorcycle rider, pulling out in front of the rider, or changing lanes into the one that the motorcycle is on. All of these situations can result in horrific car crashes. Given the severity of the injuries that motorcycle accidents can cause, often times the negligent parties insurance coverage is not enough to cover your damages, or worse, the driver in uninsured. Hugh Howerten asserts that many motorcycle accidents typically have serious leg injuries. Many motorcycle riders have suffered serious injuries such as fractured legs or amputation. Since the bike offers little if any protection when you get hit by a car from the side, the lower leg is that gets injured most. The most common leg fracture is a broken shinbone (tibia) and if you are unlucky enough you may also get the knee joint involved in the tibia plateau fracture. If you get that, you may be at a higher risk for developing post-traumatic arthritis. A serious brain injury is another common injury that one can get when involved in a motorcycle accident. Traumatic brain injuries may result when the brain moves violently inside the skull. Traumatic injuries can happen even when motorcycle helmets are in use. TBI can result in symptoms such as emotional outbursts, personality changes, attention and memory difficulties, and word finding problems. You need to see a neurologist immediately you manifest these symptoms after being involved in an accident. It's recommended that all bikers wear a helmet even though Texas motorcycle laws have variances. Broken bones and fractures in the neck and the back are common for persons involved in motorcycle accidents. Herniated or ruptured disks is also another common injury in motorcycle accidents. Some of the most common symptoms of neck injuries is a tingling and sharp pain in the hands and arms if your neck is injured. If you experience a sharp pain in the feet and legs you may possibly have a herniated disk. You will typically have to have an MRI for the diagnosis of a ruptured disk. Broken arm and wrist, injured shoulder, road rash, broken ribs, and amputation. Most Common Causes of Motorcycle Accidents in Texas? Motorcycle accidents in Houston sometimes result from perfect alignment of circumstances. Inattentiveness by drivers in cars is also common which means that you as the biker needs to be on the lookout for danger and stay alert when in new surroundings. Knowing what to expect is a great first step that will work great towards mitigating dangerous situations. Door accidents – opening the car door before confirming that there is sufficient traffic can be dangerous in addition to impeding bikers’ path of exercise. Applying more pressure on the front brake which can cause too much attention that the rider may get thrown over the handlebars. White line cutting or lane splitting while passing slower vehicles is another dangerous habit that can often have disastrous results. Drunk driving - According to motorcycle accident statistics from the national highway traffic safety administration (NHSTA), many motorcycle crashes are the result of a drunk driver. Often the motorcycle accident victim suffers catastrophic injury or death. In such cases, a wrongful death lawsuit may be appropriate. At the Stephens Law Firm, we specialize in personal injury lawsuits and have 30+ years of experience handing motorcycle accidents in Texas. Joe Stephens regularly litigates in the interest of auto accident victims following the insurance companies refusing to cooperate or pay compensation. 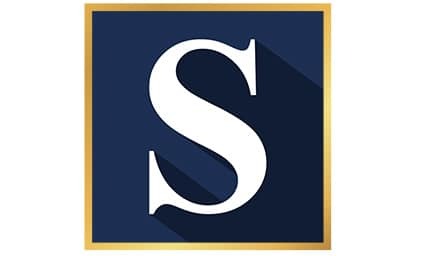 It does not matter that you are a motorist or a motorcycle rider as the Stephens Law Firm dedicates itself to filing the paperwork for your insurance claims and holding your hand through the litigation process in case the insurance company refuses to review the claim in a prudent and fair manner. If necessary, our accident attorneys will help you get the medical treatment you need and negotiate to have the medical bill paid from your settlement. Stephens Law Firm is always on standby to take care of you if you are involved in a motorcycle accident. If you are a loved one were injured while riding, you want an experienced motorcycle attorney like Joe to handle your case!